The Undiscovered: Let's all congratulate cayteebelle, this week's winner! Let's all congratulate cayteebelle, this week's winner! Hey team, you voted, and this week Caytee Belle' treasury California Dreamin' won! It was another close race, And I can see why. Team, you make beautiful treasuries! Everyone who played and supported the team should feel super proud of themselves! I asked Carly, shop owner of Caytee Belle's Classics to tell me a bit about herself and her shop. 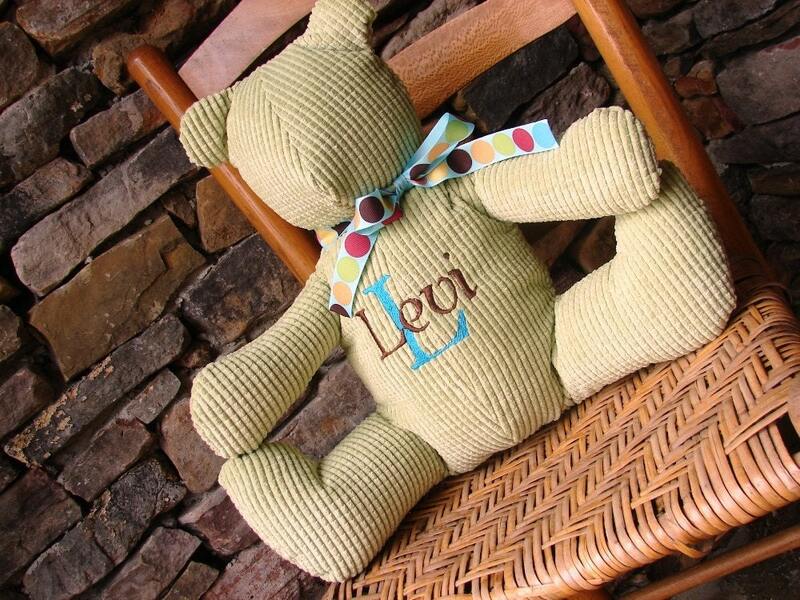 Want a lovely handmade bear shipped off with a hug? Find handmade playthings, baby clothes, and things for moms too at Caytee Belle's online shop. Want to be featured next week on The Undiscovered blog? Make sure you play with us on Wednesday when in our treasury challenge theme will be 'home sweet home'. Only treasuries made on Wednesday will count so check back Wednesday for rules and to upload your collections. It's Wednesday, Get your treasury skills on! It's Friday, Get your rainbow vote on! It's Wednesday, Get Your Treasury On! Happy Friday. Get Your vote ON! It's Friday, Get Your Vote On! It's Wednesday! Get your treasury on! Happy March! Time to get your treasury on!